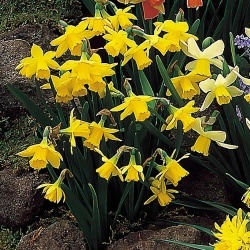 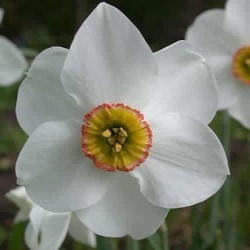 After a long cold, dark wet winter, there’s nothing more cheerful than the vision of proud bright yellow daffodils and the dreamy whites of spring narcissi to excite the senses. 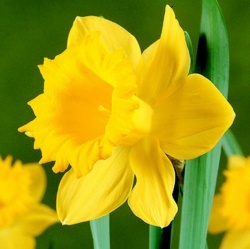 There are numerous places within the garden just ideal for planting Daffodil Bulbs. 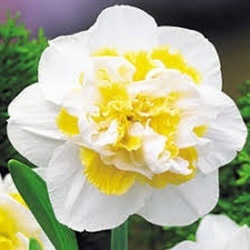 Beds and borders, or even just one humble daffodil in a pot all by itself is well able to convey the much awaited message that spring has arrived and summer is on its way.